This day is going to prove to be a day of serious and hard work for you. You will probably be able to finish some project satisfactorily which was dragging on for a long time. This is going to impress your superiors. You are also likely to be noticed by a prominent person in authority which is going to influence your future. You are not sleeping well since past few days. If you will continue to be so then soon you are going to be an insomniac. So make a tight schedule of getting up from bed and going to bed at a fixed time. And adhere to it as if it is a ritual. For better guidance listen to your very own intuition which will point to the above stated facts as well. Your partner is not going to be in a mood for adjustments and settlements. Hence it is vital for you to hold your ego in check and not raise any controversial issues. Minor disagreements will blow up into full fledged quarrels as your partner will not concede a single point to you. 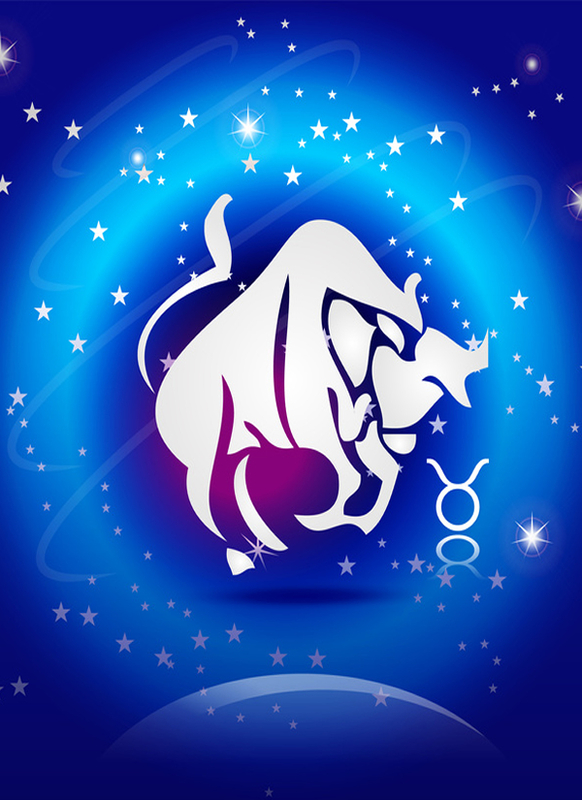 You need to be cautious in romantic affairs today if you want to avoid major upheavals. You will be able to utilize some lessons that you learned from the past to avert a problem at the work and its possible complication. Your ability of practical application and quick thinking is going to attract the attention of your superiors and new and exciting career prospects may open up. You should not let this opportunity pass without result.